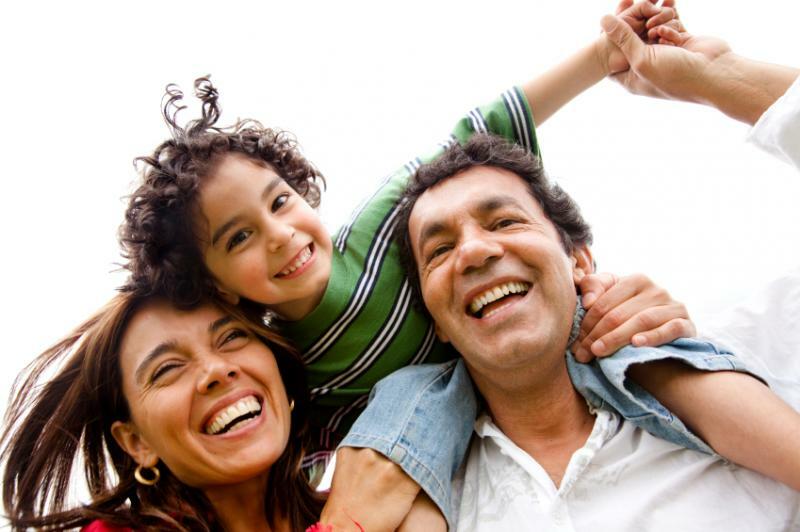 Let our benefits experts guide you through the rapidly changing world of the Affordable Care Act. 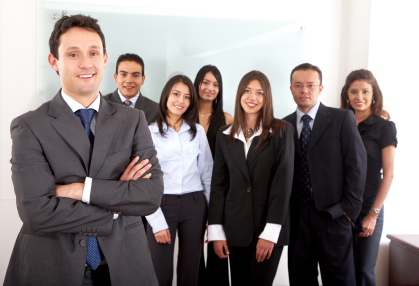 Let A1HR's Human Resource professionals keep your company protected! 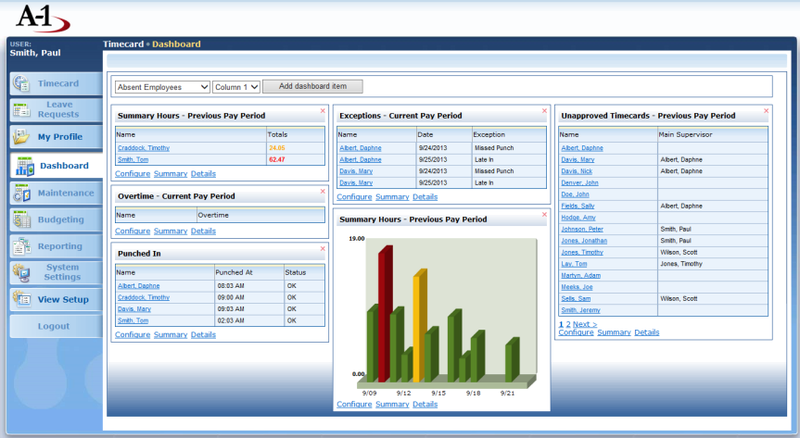 With hrAnywhere your payroll and HR data is always just a click away! 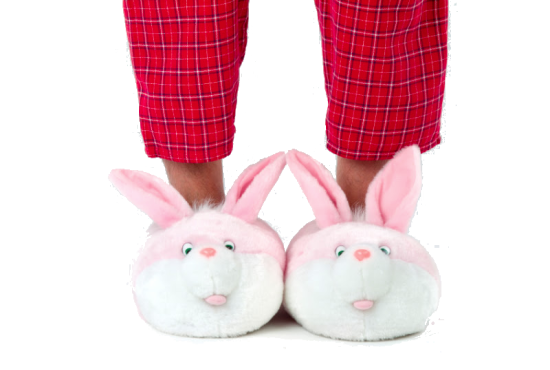 With hrAnywhere you can relax knowing that your payroll can be done anywhere. There is nothing more important to your workforce than payroll and A1HR is committed to making sure your payroll is accurate and on time. With our online payroll services that can interface directly with your time and attendance system, we are your solution from start to finish. Let us take care of the paperwork so you can spend your valuable time taking care of your business. Managing your Human Resource needs is a moving target with increased regulations and requirements being added constantly. Let A1HR's Human Resource professionals assist you with all the challenges that come from managing employees. 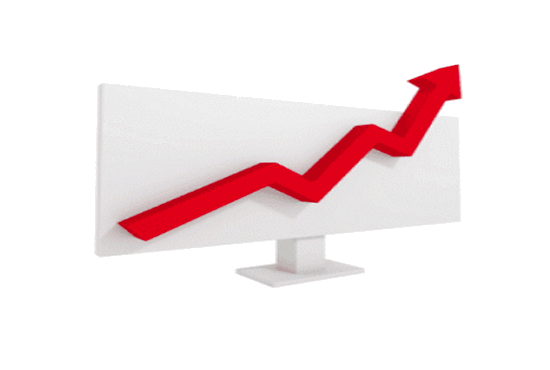 A1HR offers cost effective rates while eliminating premium deposits and audits. Our goal is to provide a safe work environment for your employees. 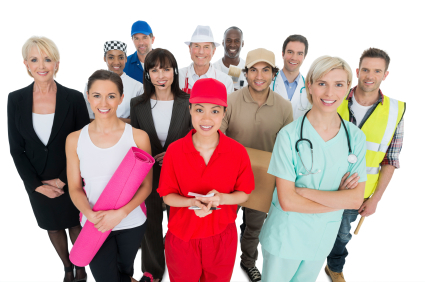 The world of employee benefits and healthcare coverage is rapidly changing. A1HR's expertise is just what the doctor ordered if you are concerned about staying compliant while keeping your competitive edge. 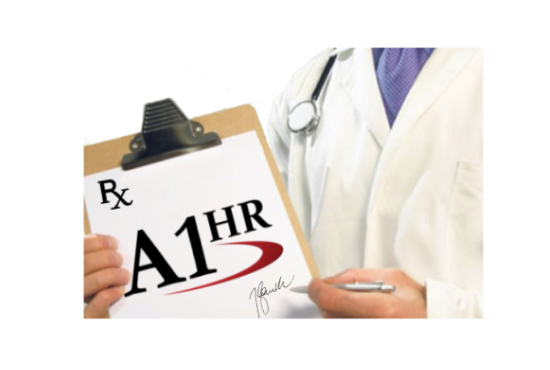 A1HR offers a variety of very affordable, comprehensive employee benefits from top rated carriers designed to help the needs of both your employees and your bottom line. Want more information? Our dedicated benefits team is here to work with you to find a plan that makes sense. Whether you're processing payroll, submitting changes to employee records, or accessing reports and W-2 forms, you now have the power to take your office wherever you go. Want a live demo? Contact us! Do you know where your employees are right now? Who is on the schedule for this afternoon? What are you paying in overtime? 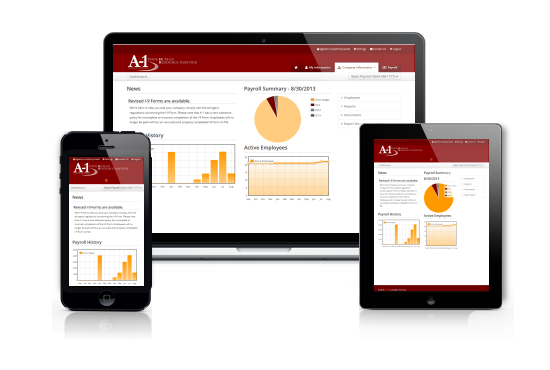 Since a great time system is vital to keeping your employees accountable, your payroll accurate, and your departments on budget, we can provide a fully integrated time solution that works directly with our payroll software. 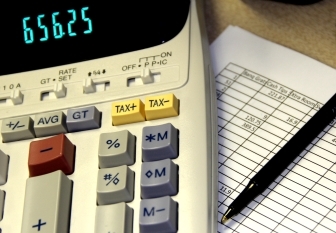 Submitting payroll can be as easy as clicking a button.